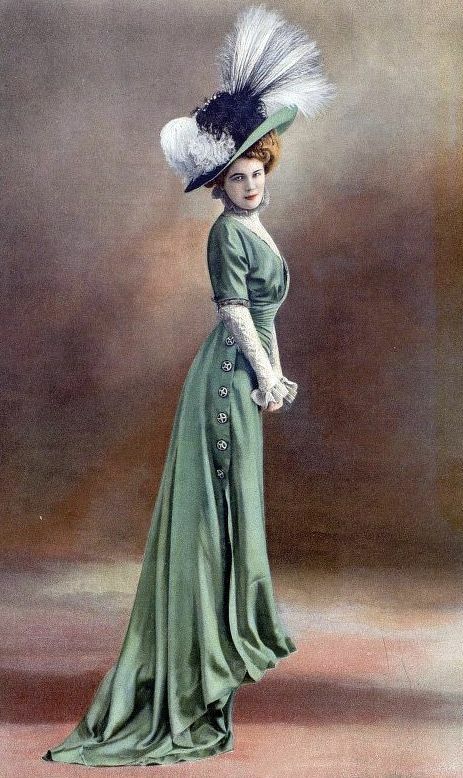 Victorian Vintage Musings: Blanche's Place Goes to the Olympics! Blanche's Place Goes to the Olympics! Oh how wonderful a trip that would be. 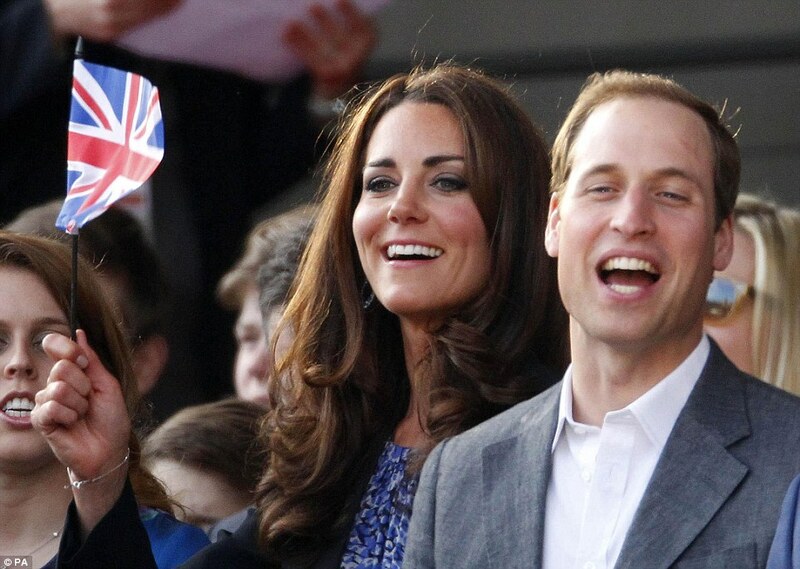 To have taken part in the royal festivities of the Queen's Jubilee, maybe even catching a glance of William and Kate! However Blanche's Place was there as well as I am sure with the opening ceremonies of the Summer Olympics. Blanche's Place had the honor of creating three millinery creations for Vanessa. Vanessa and her two beautiful daughters donned their masterpieces at an event at Selfridges. Selfridges recreated the roof garden that used to exist on top of their building in the 1920's.
" This was our first outing for the hats, one of many." Vanessa states. Blanche's Place is now the exclusive vendor for these Pearlies. We are so excited about these new creations and most importantly having the opportunity to work with such an incredible woman. Thanks again Vanessa!